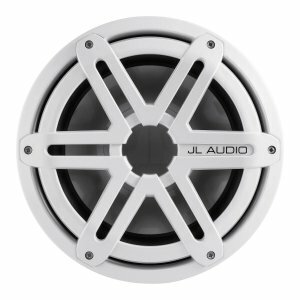 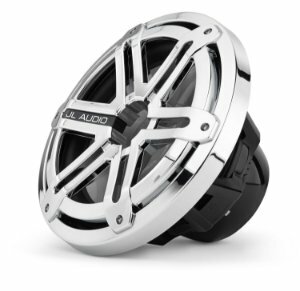 The MX10IB3-CG-WH 10" marine subwoofer reflects JL Audio's commitment to top-quality engineering and sound quality. 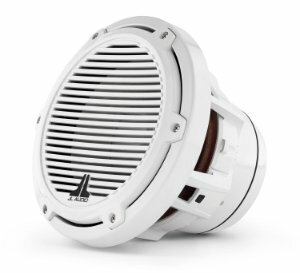 Its sparkling white finish and "Classic Grille" design make it a perfect match for many boat interiors. 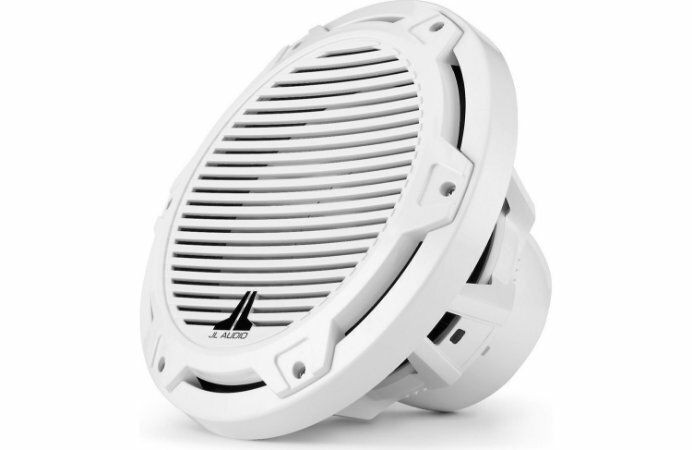 The subwoofer's motor structure allows extended cone movement, so you'll hear bass that's loud and low, yet precise and smooth. 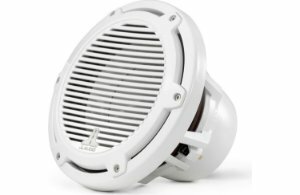 The versatile MX10IB3-CG-WH works in sealed enclosures, but it also works well in free-air applications, so you can mount it directly into a bulkhead if there's no space for a box.